We’re back! And we’re talking about those remarkable occasions when advertisers actually get it right. By which we really mean, those remarkable occasions when adverts make bigots super angry, and the rest of us get to laugh at them. Now that’s truly awesome. 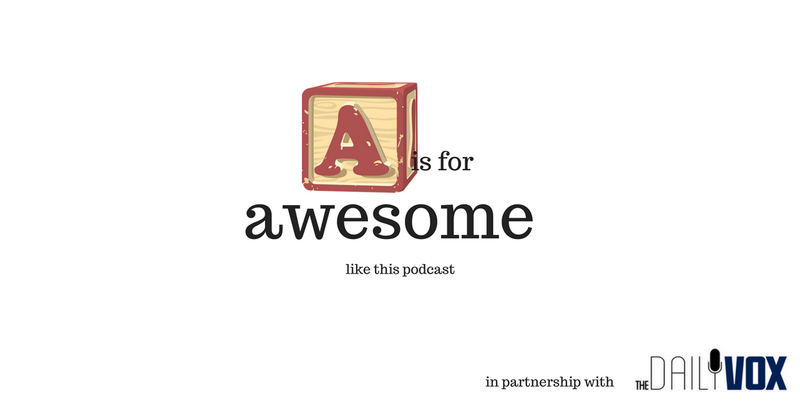 Find A is for Awesome on iTunes. 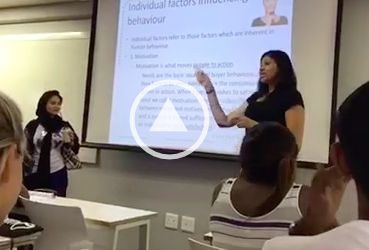 Follow us on Twitter: @ya_a_seen_him and @karenjeynes.